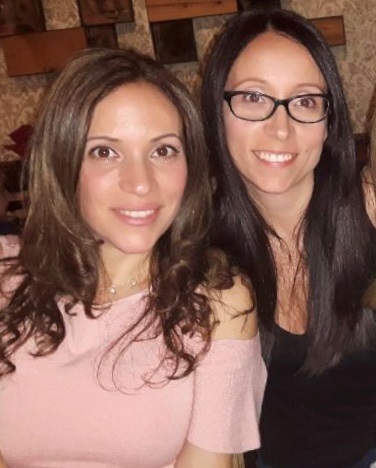 We’re a sister duo, Angela Palmieri Zerillo and Debora Palmieri, that combines our love of plant-based food and holistic living by creating healthy, delicious and easy-to-prepare meals. We’re two moms are on a mission to get you to rethink and reinvent your kitchen. products. We are thrilled to be a part of this journey! We love this fun way to enjoy yogurt and fresh fruit! 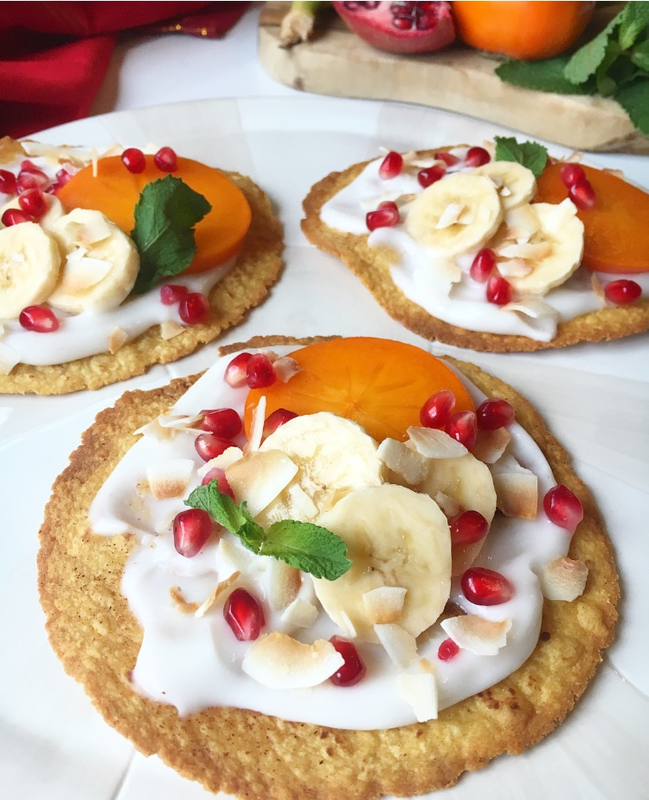 You’ll definitely want to give these Coconut Yogurt Tostadas a try at your next breakfast or brunch! share one of their favourite ways to enjoy our dairy-free products.